Episode 6 has just aired out of the planned 13, so I feel confident enough to do a midpoint review. 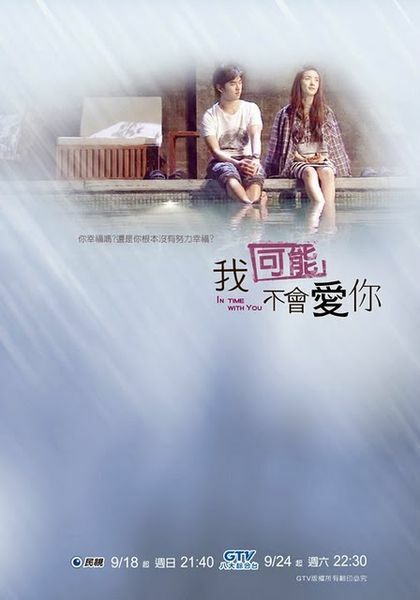 ITWY, which has a Chinese title that translates to "I might not love you," is an introspective look into the lives of two best friends who have just hit their 30s, Chen You Qing (Ariel Lin) and Li Da Ren (Bolin Chen). These are two people who through years of acquaintance and competitive conflict have built up a remarkably close but purely platonic relationship, much to the confusion of those around them. Their journey builds off the question of whether a man and a woman can really be "just friends." ITWY feels moody and thoughtful, very unlike the histrionics of a typical Taiwan drama. There are no huge good vs. evil, rich vs. poor type conflicts here. Instead, it narrates the daily, almost mundane problems of two best friends and their path from youth to maturity. Yet I find this incredibly fascinating and a treat to watch, because it gets so close to the daily life most of us face. I might not yet be at the characters' ages, but can empathize with the questions on career and love that they face. 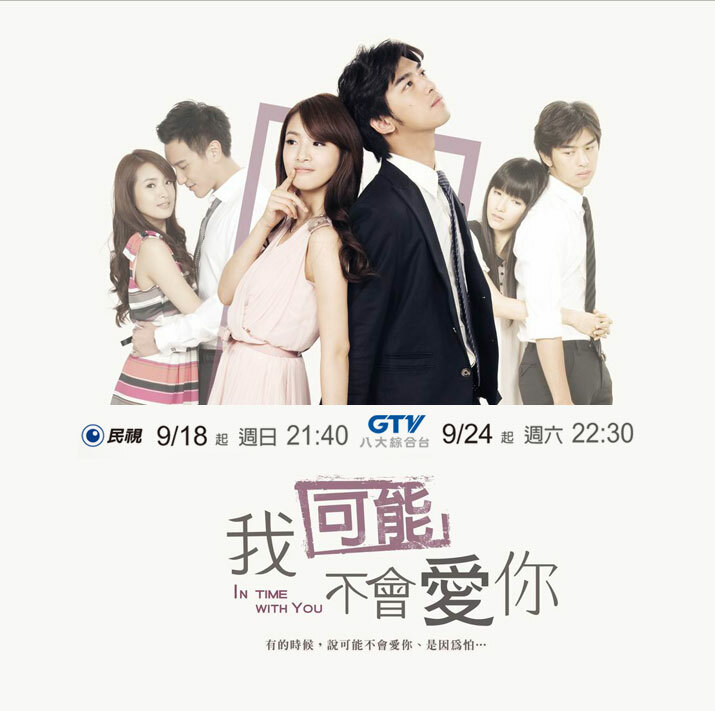 By the first episode, it's immediately clear that Li Da Ren is secretly in love with You Qing, and probably has been since even before he said the unfortunate words "I can't possibly love you" to her in high school. You Qing took those literally, and brings them up on occasion whenever she's struggling with her confidence or outside relationships. A couple episodes in, it also becomes clear that You Qing harbors deeper feelings for Da Ren than even she realizes. Unlike with Da Ren, it's not to the point where she's conscious of them, but it's still present and easily visible to the audience. Now, by episode 6, we've gone through various mini-story arcs involving a crush on a younger man for You-Qing, and a slowly building but soon-to-fail relationship between Da Ren and the simpering and immature Maggie. What's left of the plot is the return of an old love for You-Qing, and Da Ren's slowly budding courage to finally confess his true feelings for her. In terms of performances, both Ariel and Bolin are remarkable. I confess that I'm not a huge Ariel fan despite loving ISWAK, mainly because many of her characters have come off shrill, whiny and pathetic, made worse by her high-pitched voice and screaming-type of crying. Here, I enjoy watching her as the outwardly confident yet secretly insecure You Qing. She pulls off You Qing's classiness yet balances it with an inner softness reflecting the character's underlying weakness. It's also nice to see her not in frumpy outfits per her usual characters, but well-tailored professional wear, the mark of a finally mature character. Of course, You Qing is also far from perfect. She's undeniably self-centered and willing to take advantage of Da Ren's devotion. She has moments when her maturity shines through, but she also has many childish, spoiled-brat moments. Despite that, I find her appealing and well-drawn. However, episode 6 gave us a character transition that I'm definitely not a fan of. The return of her ex, Ding Li Wei brings out some rather idiot-like obsession traits in You-Qing, such as extreme scatter-mindedness and irritating, single-sighted focus on one guy. It's like having Xiang Qing back, but in a more bitchy form, as You Qing isn't against yelling at others (namely Da Ren) for her own problems. I'm not excited at the prospect of spending another 7 episodes dealing with this Ding Li Wei conflict, because we all know it's going to ultimately go south and can predict that she'll act like an obtuse idiot in the time between his return and her final realization of Da Ren's importance to her life. 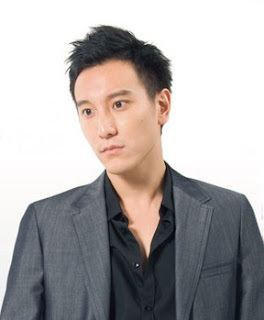 Bolin Chen is also doing a great job as Li Da Ren. He captures Da Ren's devotedness to You Qing as well as his inherent shyness and general inability to do what he really wants. However, Da Ren is nowhere near as complexly developed as You Qing. He's more of the typical boy-next-door, who for some unexplained reason has always been drawn to You Qing. Of course, he's also much less annoying in parts, except for when he's unable to admit his feelings. Da Ren's like a puppy, loyal and subservient to You Qing. The second female lead, Maggie, is at times pitiful but most of the time so annoying that I want to punch her. She's a caricature of the sweet-on-the-outside girl who still dreams of carriages and roses and thinks of marriage as a necessity to the completion of her life. She literally has a white board with criteria for her ideal husband written on it. Since Da Ren fulfills most of these, she decided to pursue him. And I think only backboneless men like Da Ren can really tolerate simpering, whiny girls like her. Away from the third wheels, Ariel and Bolin together make the in-denial friends story believable. They're super charming both as a pair and as individual characters, and watching them is like watching a real-life relationship, not some obvious drama couple. The family dynamics shown through both of their families is also incredibly realistic, free from general Taiwan drama exaggerations. Her mom is funny without being insane or unreal, and the difficulties of divorce, marriage, and settling down are accurately reflected in the side character's struggles. Lastly, the writing and directing for this is superb. You Qing has some of the most insightful lines I've ever heard from a drama, plus the music and pacing are perfect. The camera angles are creative without being distracting, really giving us a wonderful picture of what's on screen. It is with some reluctance that I proceed forward in viewing, anticipating and dreading the upcoming angst, drama, tears, and screaming that the Ding Li Wei plot will undoubtedly unleash. I guess the path to happiness is always rough and twisted in dramaland.